One of the premier growth metrics today is ROI and the most constructive solution to it that outdoes every other technique is PPC. PPC advertising allows you to pay for the lead positions of different search engines and be seen on pertinent partner websites. Such marketing campaigns help to secure instant traffic and extend novels ways to compliment your existing SEO strategies. With a lot of competitors out there, looking to get on on the top position, it is not easy to not pay a fortune for each click that your ad gets in this paid search space. 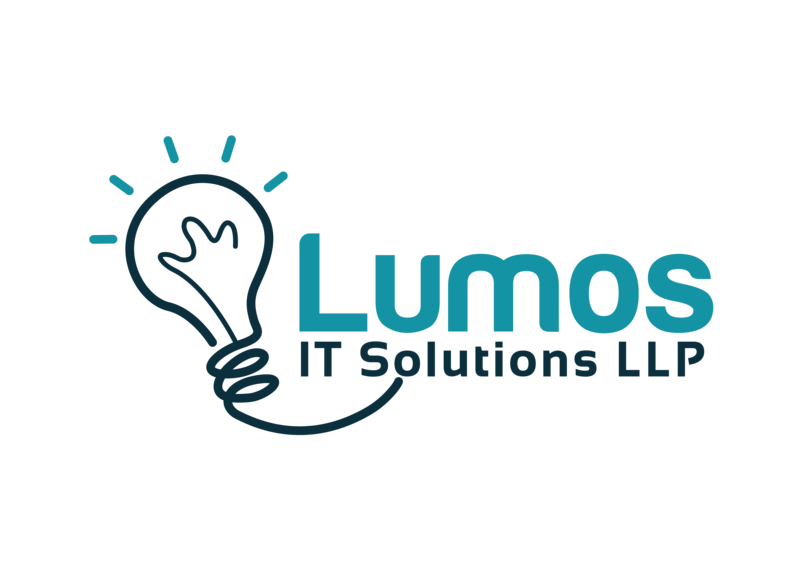 At Lumos, we make sure that the price you pay is considerably trivial in appraisal to what your competitors are paying. Yes! We do that. With our constructive PPC policy and proprietary tools, you can not only enjoy a lead ranking but also a much greater conversion rate.